Based on your feedback, we have released an update to the Payments History dashboard. 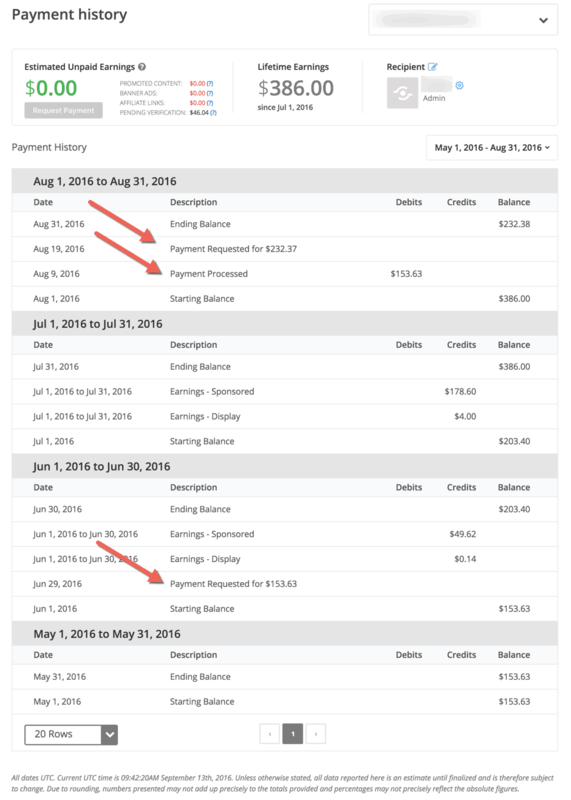 It now contains additional information on when you requested payment and when the request was processed. Thank you for all the wonderful feedback, please keep it coming!